Vancouver, BC is a major hub for business conferences and conventions. 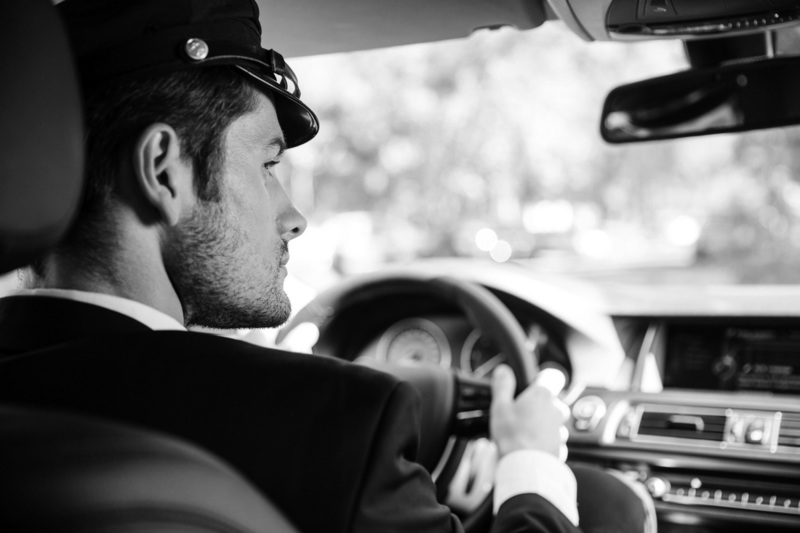 This means that not only are local business professionals be seeking transportation but those flying into Vancouver International Airport will also be in need of reliable, clean and prompt Vancouver corporate transportation. Regardless of if you're arriving at YVR Vancouver or YXX Abbotsford, Elite Limousine will be more than happy to meet you at the airport with sufficient time to get to your conference or convention. Need to be picked up at your hotel? Elite is there for you! ​Located at 1055 Canada Place,Vancouver, the Vancouver Centre is one of Canada's largest and most impressive convention centres. It includes over 466,500 ft² of meeting space. Book with Elite for your next airport transfer, corporate event or conference.